If an alien astronomer was observing Earth from space, might they tell that this planet is well-suited for life? 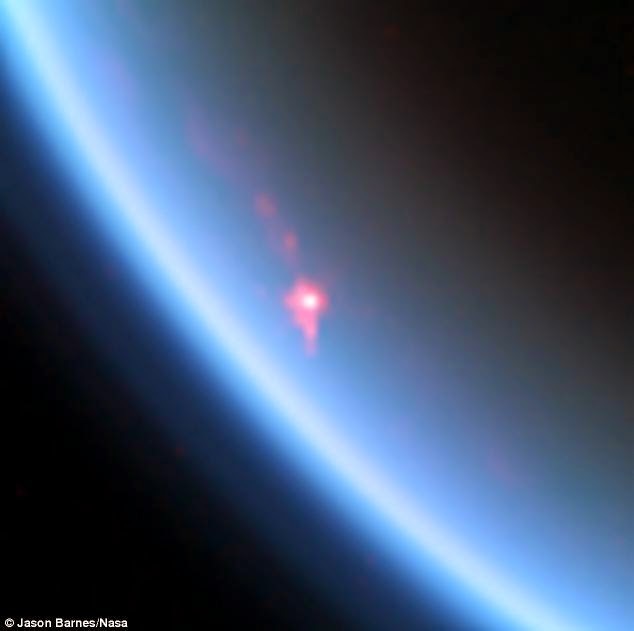 Are there revealing marks in the atmosphere or from our oceans? These are several of the questions that regulators of a lunar spacecraft pursued to answer when it took a little of a side task. As a substitute of observing the Moon, NASA’s Lunar Crater Observation and Sensing Satellite (LCROSS) momentarily observed Earth. A paper on the study, “Detection of Ocean Glint and Ozone Absorption Using LCROSS Earth Observations,” is accessible now on the pre-publishing site Arxiv and has been recognized in the Astrophysical Journal. LCROSS, which was landed into the Moon as calculated in 2009, had a main mission to look for the marks of lunar water. Nearly a decade before, NASA’s Lunar Prospector mission discovered clues of hydrogen in craters at the Moon’s poles. The turfs are forever shadowed from the heat of the Sun. LCROSS was to follow up on those observations, and it squared the investment in spades. It followed what occurred after its spent Centaur rocket stage collided into the crater Cabeus nearby the Moon’s south pole, and discovered marks of hydrogen in spectroscopic measurements covering infrared and ultraviolet light. When LCROSS crashed into the moon itself, clarifications with NASA’s Lunar Reconnaissance Orbiter and others discovered about 100 kilograms of water in the crater it stamped in the regolith, which was about 20 meters (66 feet) across. The spacecraft was certainly successful in finding water on the Moon. But might it also find water on our ocean-rich Earth at remoteness? Scientists became interested about the view, particularly after seeing that our oceans make a mirror-like replication, called “glint,” when a distant Earth seems as a semicircular from the viewpoint of the Moon.